But how do we cultivate these qualities and facilitate these experiences? 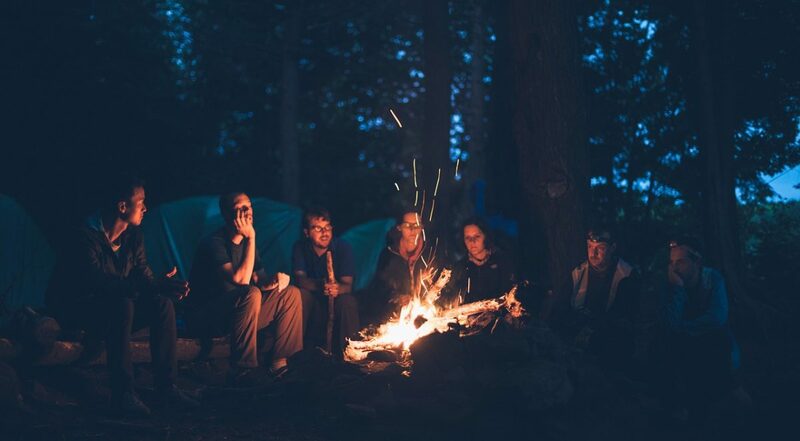 That’s the question posed in Summer Camp for Kids on the Spectrum: It’s About Social Communication, a new blog post from Dr. Matthew Siegel. Dr. Siegel is a national leader in the fields of autism and child development and the co-founder of Camp Alsing. 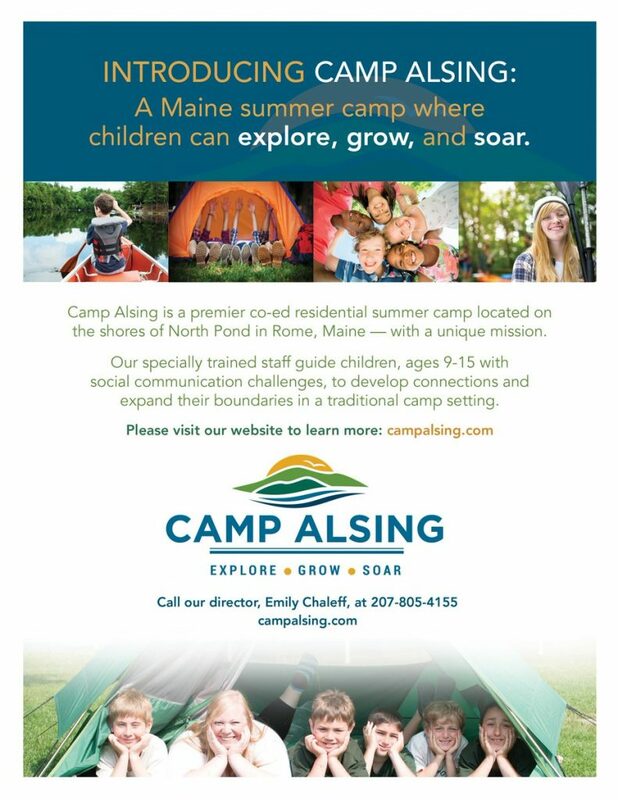 Camp Alsing is a premier co-ed residential summer camp located on the shores of North Pond in Rome, Maine. Their specially trained staff guide children ages 9-15 with social communication challenges to develop connections and expand their boundaries in a traditional camp setting. 2017’s Opening Day is Sunday, July 9; Closing Day is Sunday, July 23. Check out Camp Alsing and consider the possibilities for this summer!